More Gently Used iPods Needed! Do you or someone you know have a gently used iPod that could spread the joy of personalized music to a resident in a nursing home? 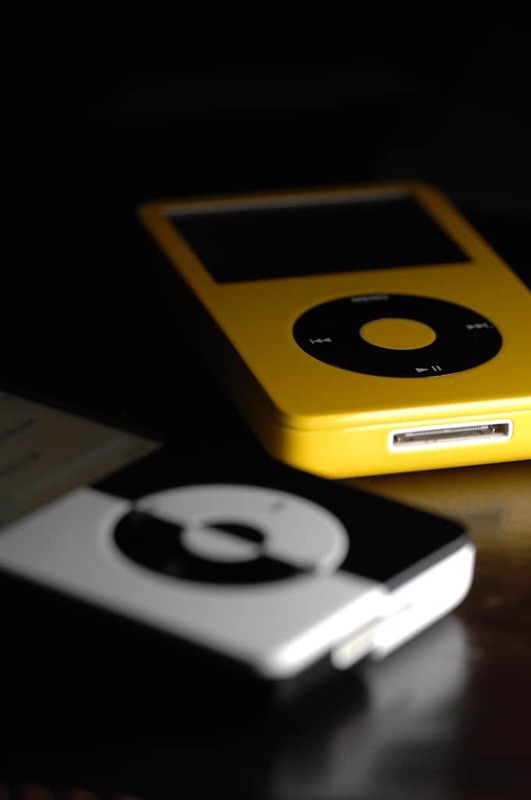 As more and more long term care facilities are completing our MUSIC & MEMORY® Certification Program, the demand for gently used iPods is increasing. Our stock is running low, and we need your help! “Every used iPod we receive is restored to factory settings and distributed to one of our certified non-profit facilities within 30 days,” says Dan Cohen, Music & Memory Executive Director. Music & Memory now reaches thousands of residents of nursing homes throughout the U.S. and beyond. To see what we mean, check out this map that shows where every MUSIC & MEMORY® Certified Facility is located. Sending a used iPod is easy. Just click here for directions and a prepaid postage label. We take all Apple music players in working condition. Chargers are not required, but appreciated. No earbuds, please. And if you feel inspired to encourage others to join in the effort, here’s a link to our free guide, How to Run a Successful iPod Drive. It’s a great way to join our community of volunteers and spread the word about the benefits of personalized music.